How to get 20,000 children active! The European Commission appointed EuropeActive to carry-out the second annual project ALCIS 2. 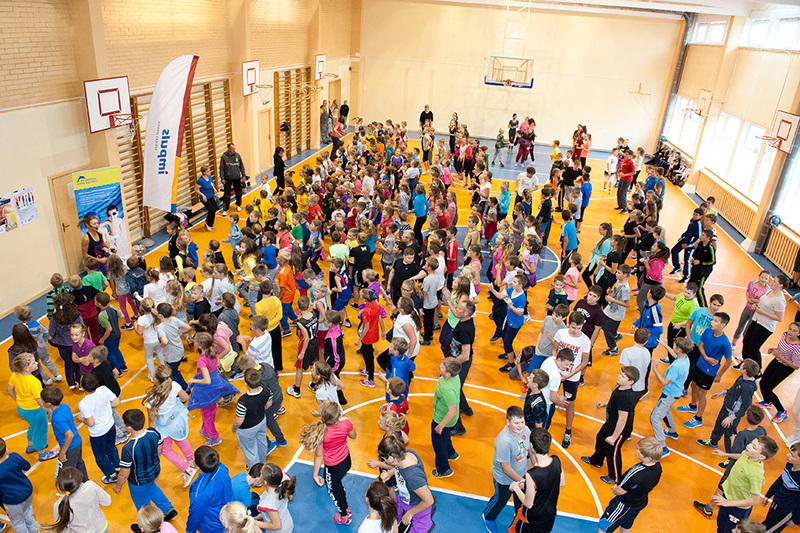 As part of the 2016 European Week of Sport – supported by the European Commission, ALCIS 2 will start during the focus day on education and be running in 10 EU countries (BE, CZ, ES, IE, IT, LT, NL, PL, SE, and UK). We filmed ALCIS 2 in Spain and the Czech Republic. Post-production included adding the professional voice-over and custom-made animation. It was presented in front of the European Commission.